What if we asked you to go back (far) in time? 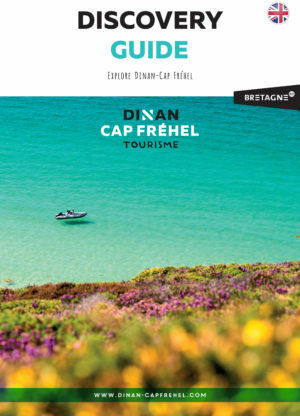 The Dinan-Cap Fréhel destination is also a real time machine, guaranteed to take you on memorable journeys. Ready? 1, 2, 3 … Go! First stop: the Middle Ages! 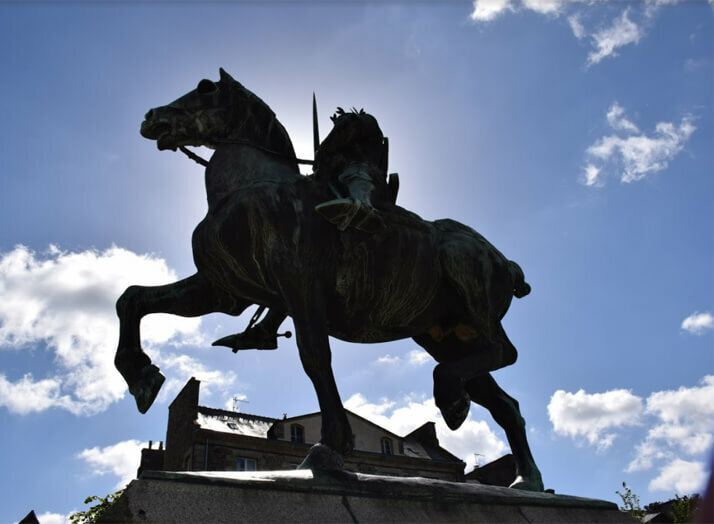 Be ready to follow in the footsteps of Bertrand Du Guesclin, the most famous knight in the area. Clip-clop, clip-clop… you can almost hear the hooves of his faithful mount on the cobblestones of mediaeval Dinan as the decor takes you back to former times. 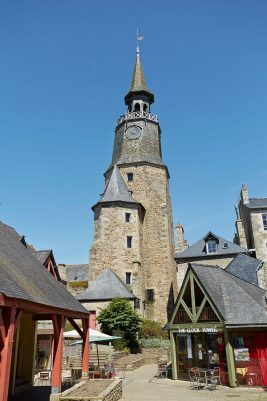 It is said that Bertrand Duguesclin duelled with Thomas of Canterbury in Place du Champ Clos of this fortified town and won! 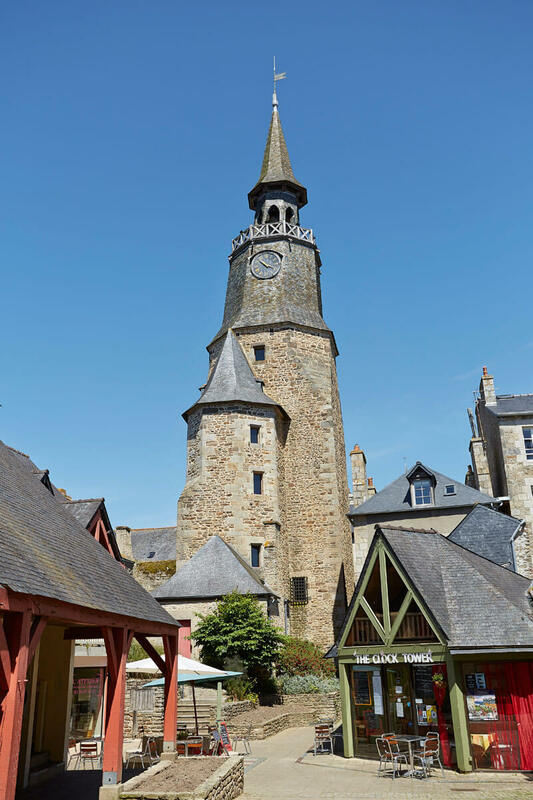 Continue your knightly journey to the famous 14th-16th century Château de Dinan, which is steeped in history and adventure. 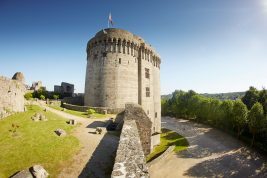 Make your way to the top of the keep to check the guard is standing watch and no attackers are approaching. What a view! 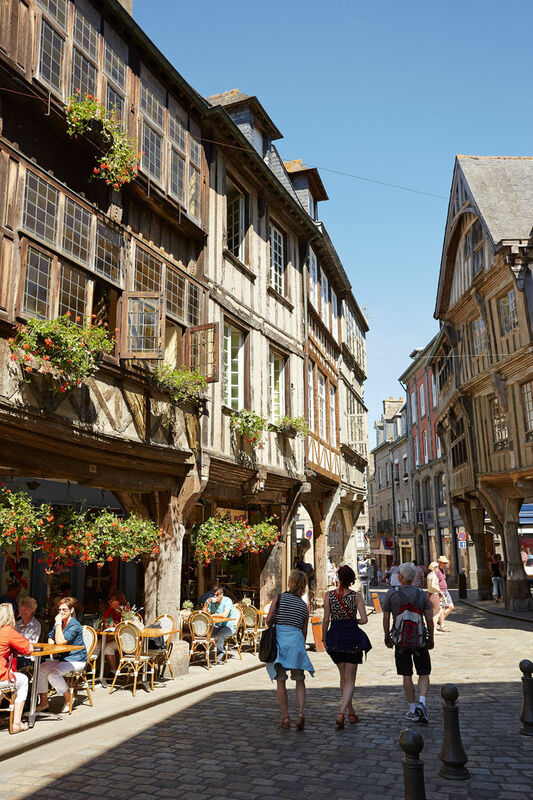 Next take a stroll through the picturesque streets of Dinan and find yourself completely taken by the historical quarter and its magnificent half-timbered houses. It’s guaranteed to capture your heart! 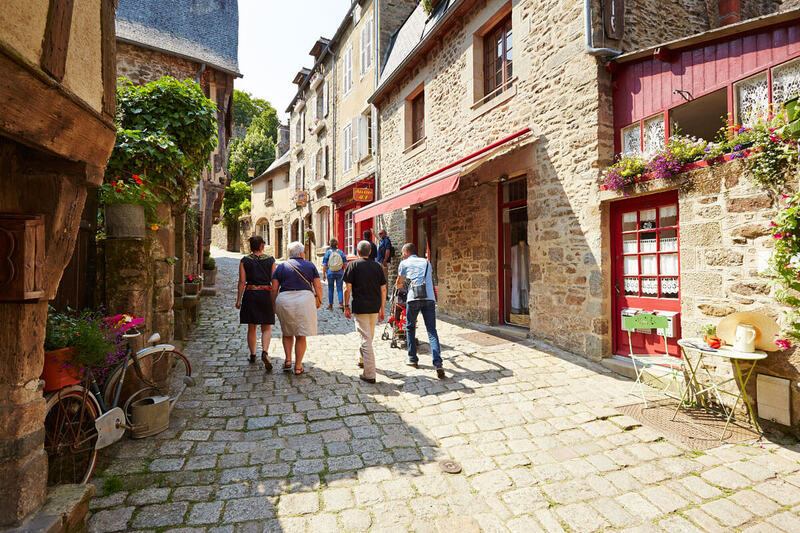 Don’t forget to take the famous Rue du Jerzual down to the harbour and pay a visit to the glass blower, sculptors and painters before heading further afield. 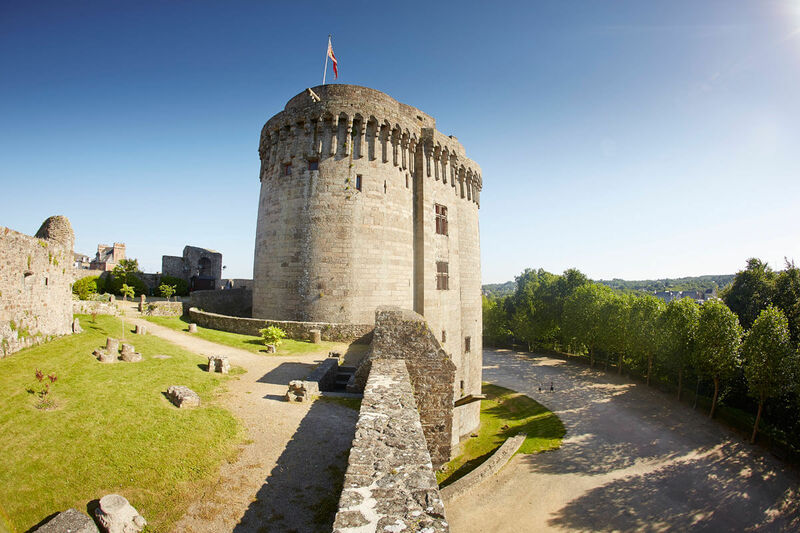 Following a day on horseback… sorry, after twenty or so kilometres in the car, you’ll come to the ruins of Château du Guildo, standing tall on a rocky outcrop. In days of old, it kept watch over the ford on the river Arguenon (now Le Guildo bridge). Continue your trip on the path around the castle. 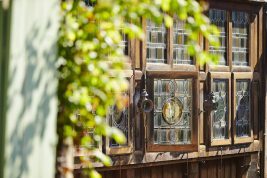 There is no better way to stretch your legs and get a breath of fresh air after the journey. 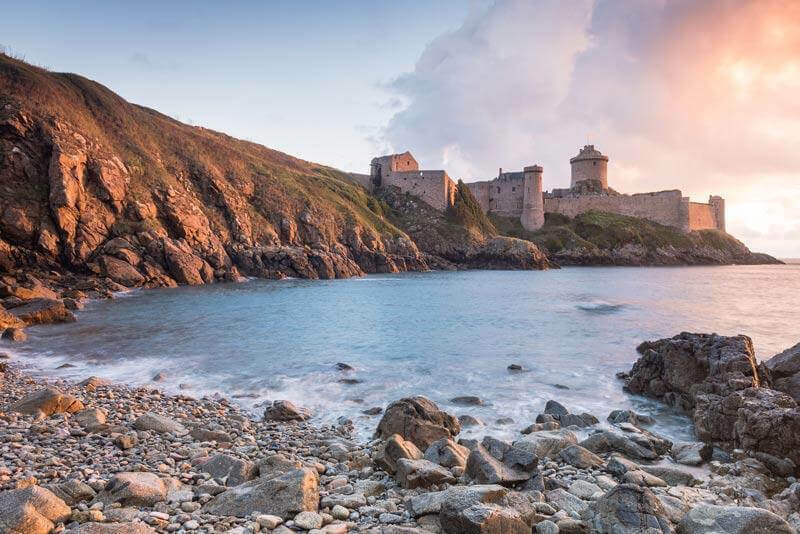 To reach the magical and legendary Fort La Latte, you’ll almost feel like saddling up your horse! 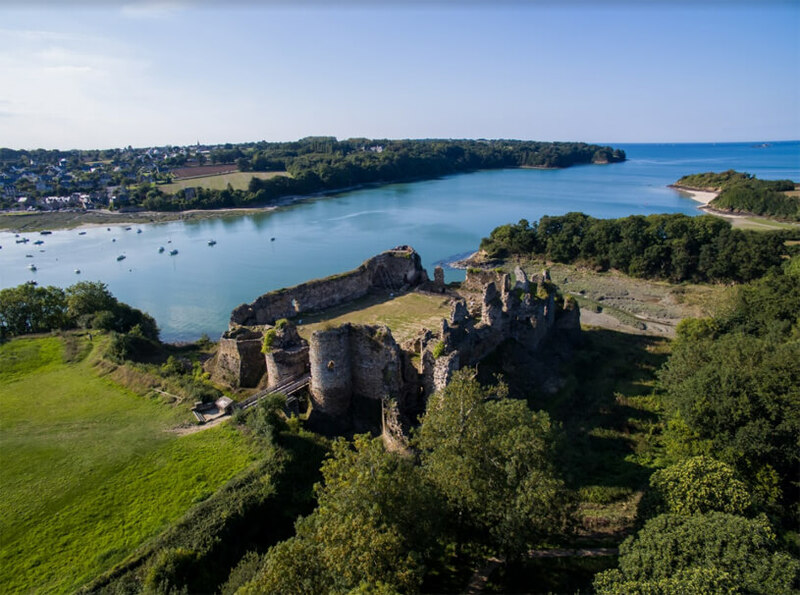 But the trip is worth it even in the car because the countryside is delightful and there are many stretches through woodland and along the coast. Make sure you stop and admire La Fresnaye bay between Saint-Cast-Le Guildo and Fort la Latte! Once you arrive at the entrance, let the fortress work its magic… It is said to be unassailable but how come? All will become clear when you stand before the drawbridge. 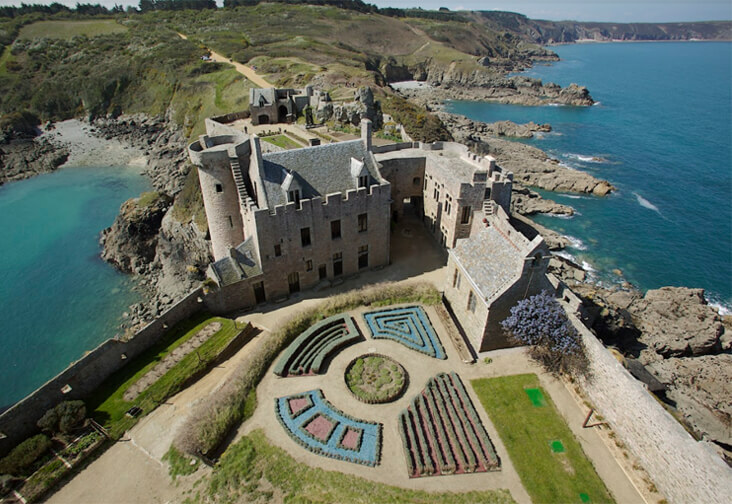 The impressive and spectacular Fort La Latte stands on an outstanding site at the cliff’s edge. It is impossible to attack it from the sea because it is much too dangerous! And the journey back in time continues! At the next stop, follow in the footsteps of the Gallo-Romans. 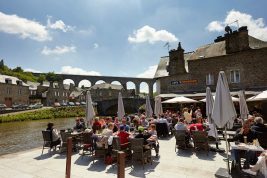 But there is no need to don a toga and sandals of course to visit Le Quiou and its Gallo-Roman villa, a stone’s throw from Dinan. 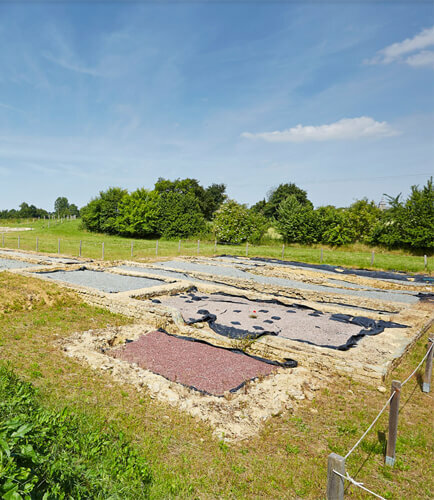 This vast 2.5-hectare archaeological site is the largest in Brittany and a relic of antiquity. 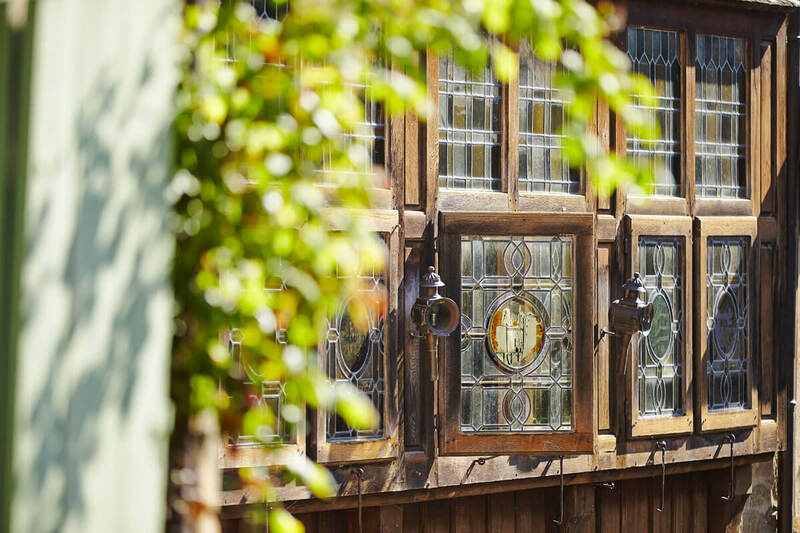 Go back to the time of our ancestors, who lounged in their residential quarters before spending time in thermal baths. Interested in this period? 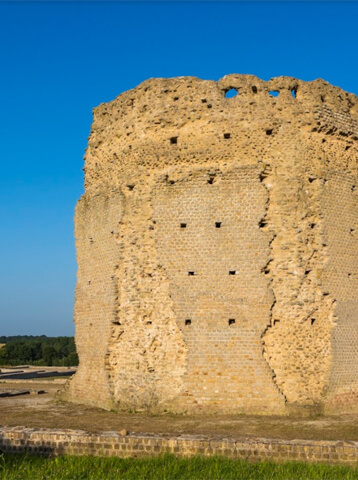 Then follow the Roman way to Corseul, the Gallo-Roman capital, and stop off at the Temple of Mars. 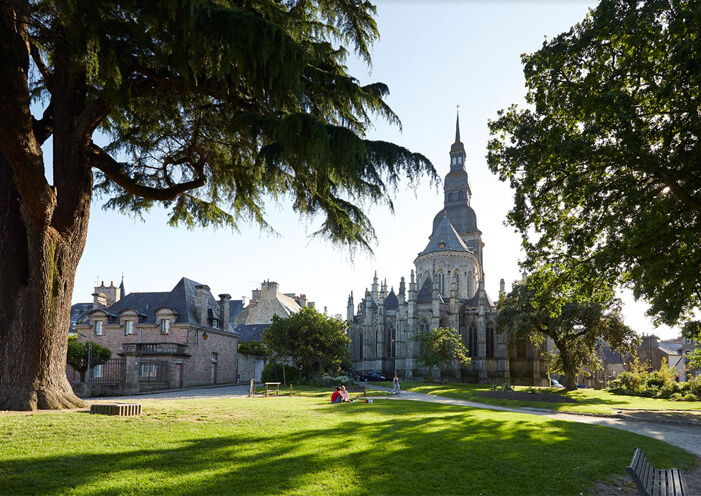 People from all over Armorica and further afield used to travel to this pilgrimage site. It was the Way of Saint James of ancient times. 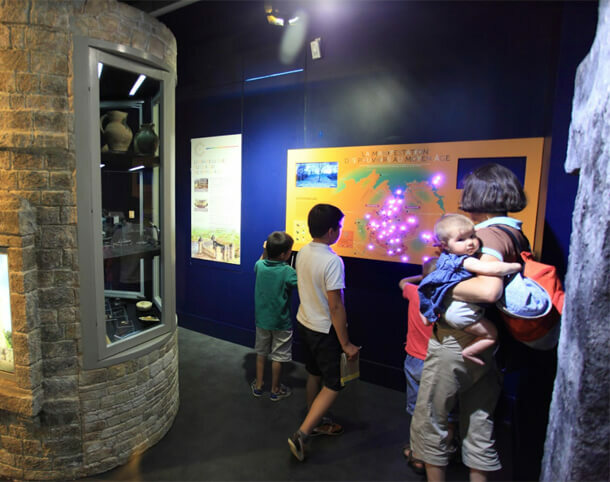 To round off this trip back in time, visit Coriosolis, the heritage discovery centre, and see the remains of the ancient capital of the Curiosolites. Finally, plunge into the history of the Faluns Sea. It is believed that Brittany was at one time an island and Dinan and the surrounding area were submerged in water. Become a palaeontologist for the day and set out on the trail of this forgotten sea. 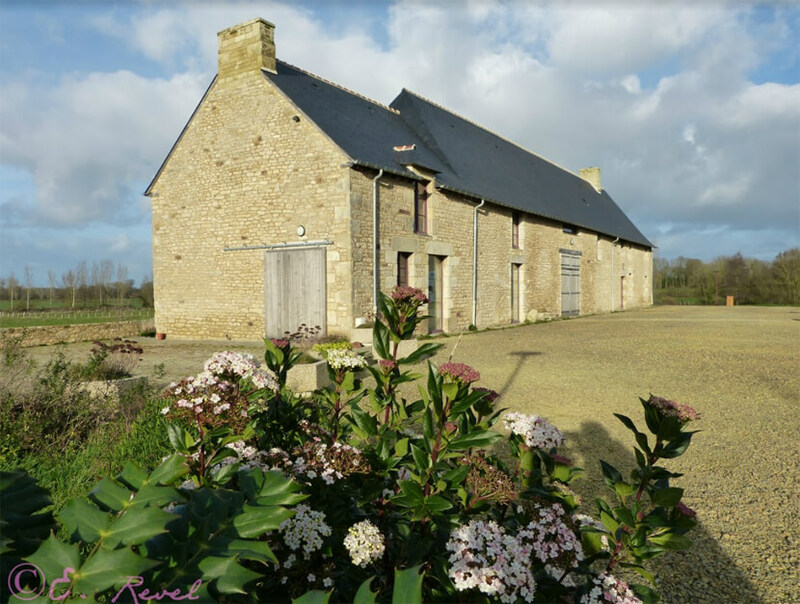 Make time for the Maison des Faluns, which looks at the fauna and geological aspects of this period, dating back 15 million years. 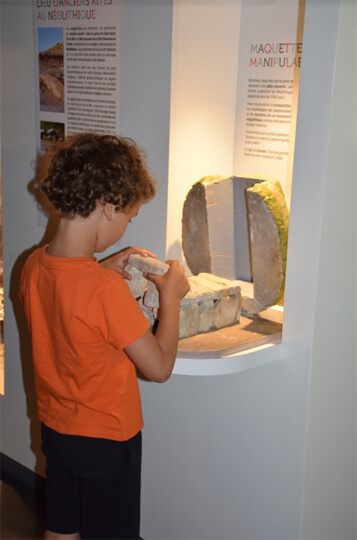 If you feel like it, why not put on some old clothes, arm yourself with the right tools (magnifying glass, brush and scraper) and head to the geological observatory in La Perchais. 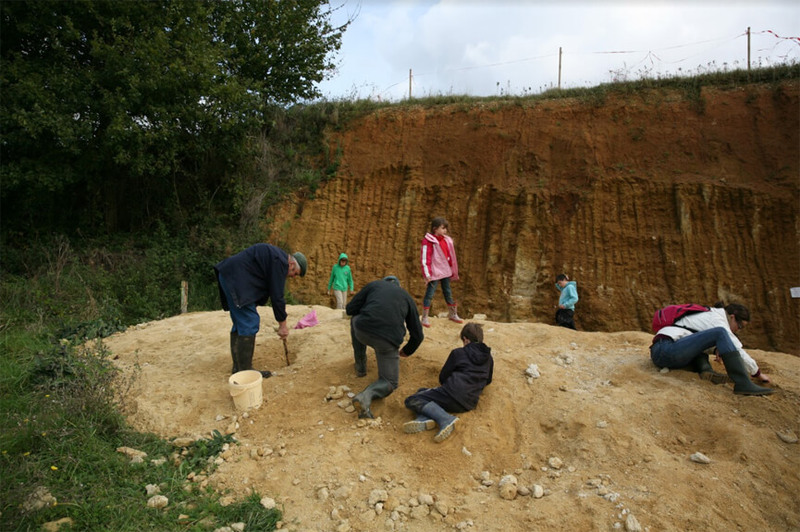 It’s your turn to dig, scrape and search for fossils!